You can get close to the wildlife! 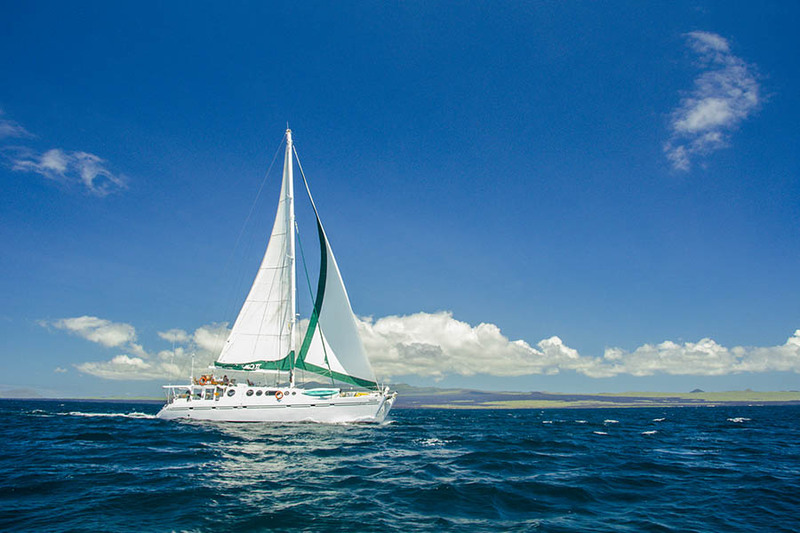 Discover the Galapagos Island’s magnificent endemic birds, fish and mammals on this 7 night cruise on board the Mary Anne, the Galapagos Islands’ only 3-masted traditional schooner. You can look forward to days of stable sailing, with no engine noise - powered only by the breeze to the sails. Enjoy the views of dolphins jumping the waves close beside you as sail along on journey to different islands to spot seals, penguins, turtles, tortoises and more! Departing on Saturdays, the Mary Anne offers journeys of 8 days and a choice of itineraries through either the eastern or western Islands itineraries. The eastern islands are geologically older, generally smaller and with more vegetation, whilst the western islands latter are famed for their other-worldly lava landscapes. Many wildlife species can be found in both areas – some species are more common in certain islands. 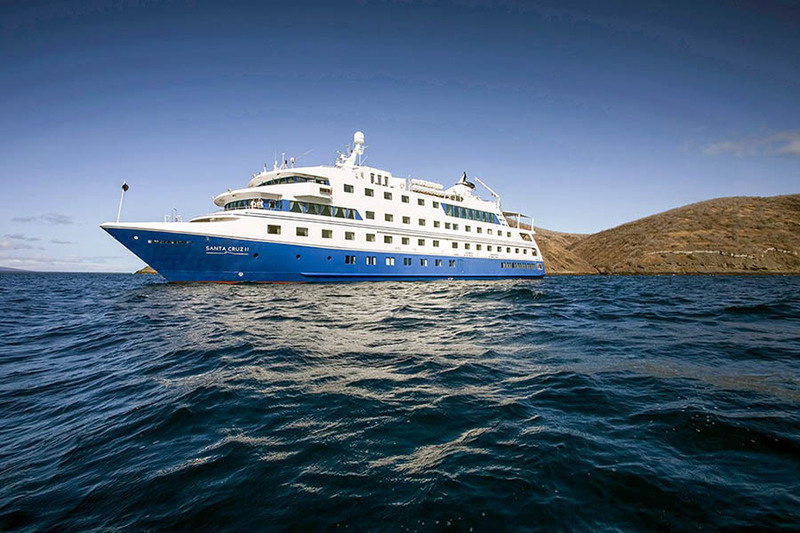 The S/S Mary Anne is the only one of its kind in the waters of the Galapagos. This spacious 3-masted barquentine was originally built to accommodate 24 guests but the current maximum is 16, offering plenty of space. It is the perfect ship for those who love to travel by sail as her steel hull, tall masts and deep draft make the Mary Anne one of the most stable vessels in the islands. Navigating with full sails, you will enjoy travelling without the sound of engines. You will land at Baltra airport on the island of Santa Cruz, where you’ll be welcomed by staff of the Mary Anne and transferred to your ship, a magnificent, 3-masted schooner – your home for the next 7 nights. Mary Anne has a spacious sun deck with plenty of space for taking in the beautiful sights, so you can get straight into relaxation mode. The nine crew members and a naturalist guide on board will ensure you’re always well looked after and can answer your questions about the wildlife. Each day there are two guided excursions, one in the morning and one in the afternoon. 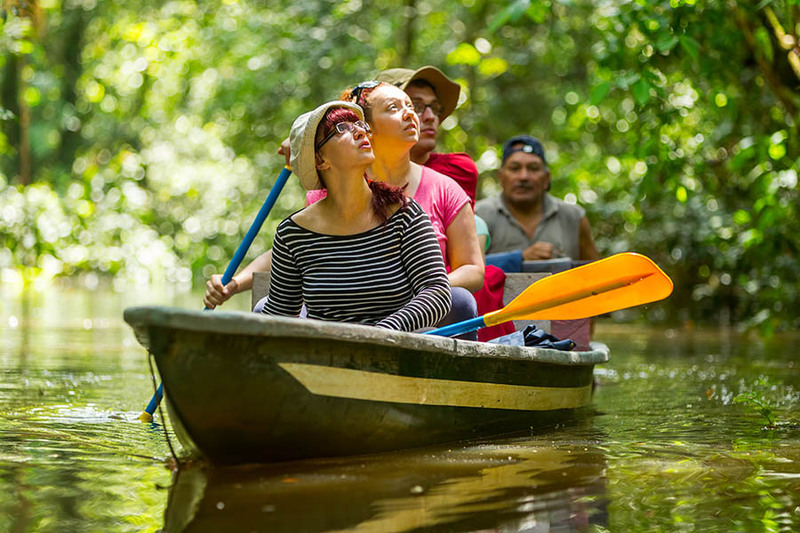 Depending on the itinerary chosen, you will land on islands like Genovesa, Fernandina and Isabela where your naturalist guide will educate you on the history and biodiversity of the islands. All your meals will be served in the dining room and you will also have time to relax in the wood panelled-lounge and large deck area with plenty of cushioned seating where you can enjoy the views. Today you will enjoy one last morning excursion before the Mary Anne staff will transfer you to the airport for your onward flight. 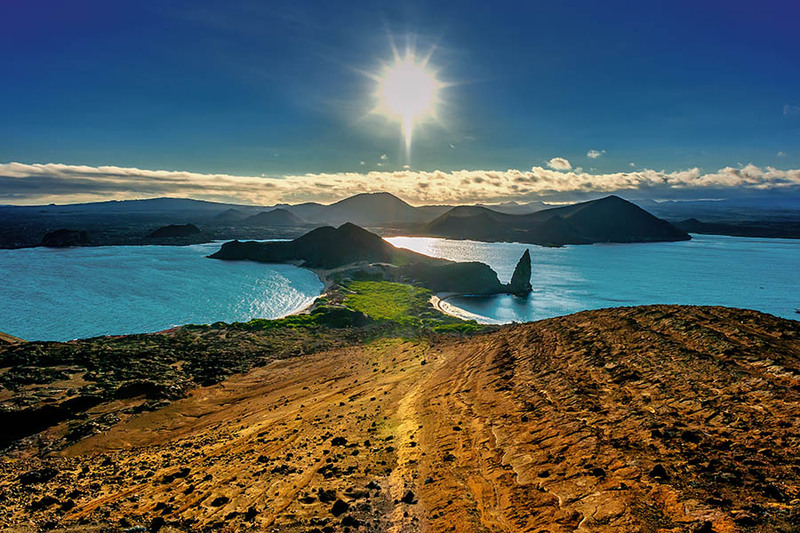 The Galapagos Islands are a year-round destination thanks to their equatorial location. In general, June to December is generally called the ‘dry season’ which is known for its blue skies and mid-day showers. During this season, sea mammals and land birds are most active. 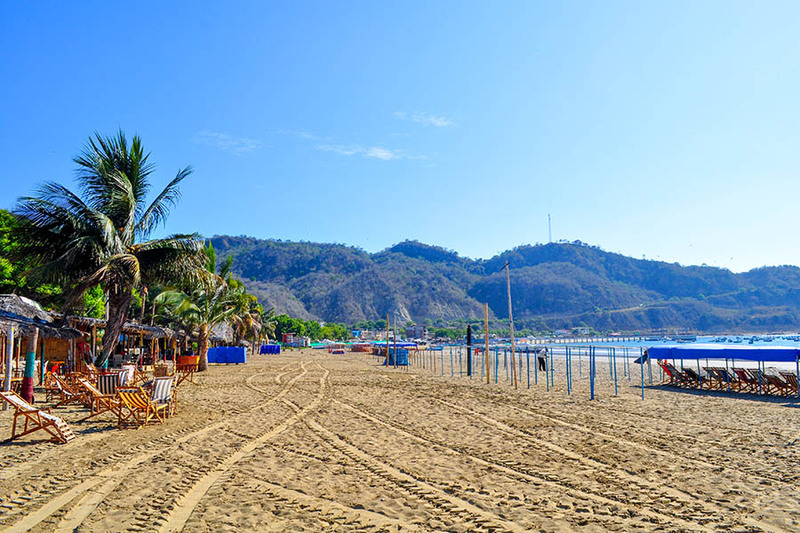 December to May is considered the ‘warm season’, when the climate is more tropical with daily rain and cloudier skies and the water temperature is warmer for swimming and snorkelling. Island birds are especially active in this season. No matter what time of year you, great wildlife encounters are still guaranteed. 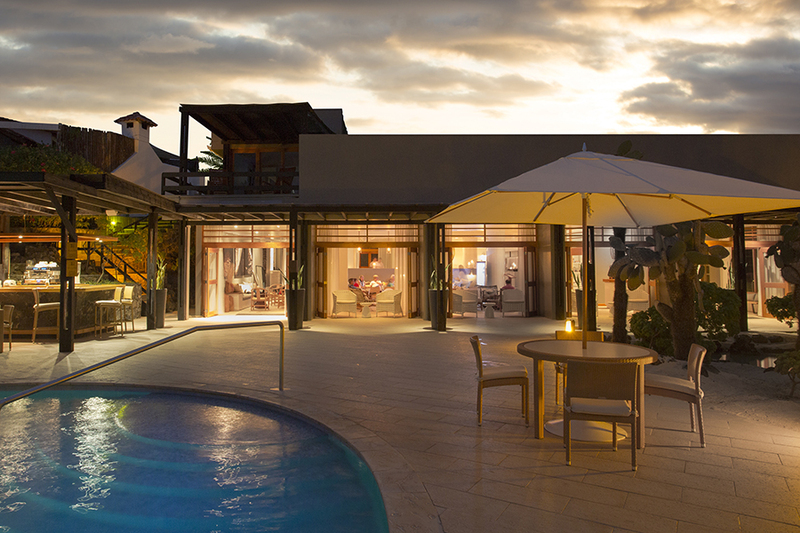 Private transfers and excursions are available – supplement available on request. 7 nights aboard the S/S Mary Anne. All cabins have private bathrooms with hot water and are designed with 1 double lower berth and a single upper berth. She also features 2 double cabins with lower berths. All guest cabins are located on the cabin deck, the main deck comprises a dining room, bar, library and entertainment centre. There is no single supplement for this ship, which is great news if you plan to travel solo.